Camphill Communities of Ireland is governed by the Council, whose members are the Directors of the registered company in the Republic of Ireland - Company Number 35672 , which is a company limited by guarantee. 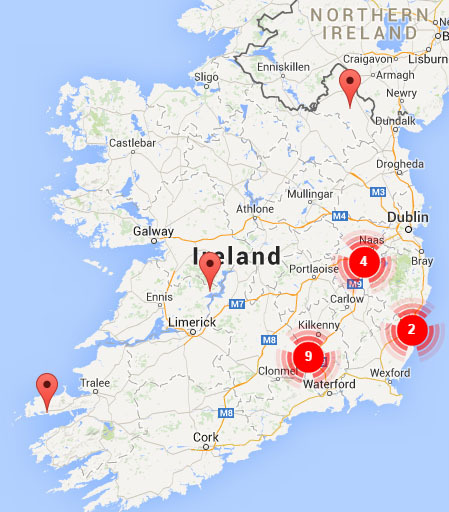 Camphill Communities of Ireland is registered as a charity with the Irish Revenue Commissioners: CHY 5861. Camphill Communities of Ireland is a Member of the Association of Camphill Communities of Great Britain and Ireland. The Council meets monthly to govern the affairs of Camphill Communities of Ireland. Marie Keane was elected as Chairperson of Camphill Communities of Ireland in April 2017. She is the former Deputy Chief Executive of Beaumont Hospital Dublin and retired from the HSE in March 2017. Marie is the former Beaumont Hospital Director of Nursing and was heavily involved in overseas recruitment of nursing staff during this period. She was co-opted to the Board in early 2016 and has been influential in the current review of Camphill structures in the south of Ireland. 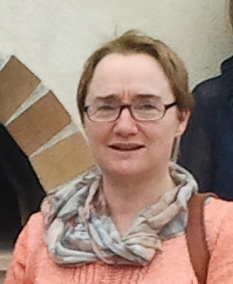 Miriam has been a director of Camphill Communities of Ireland since 2011; her daughter has lived in the Camphill Community at Dunshane since 2001.Miriam served on Dunshane’s Local Committee from 2003 to 2007 and was reappointed in March 2014. She is chair of the Local Committee of the Grangemockler Community and is chair of the Programme Implementation Board of Camphill Communities of Ireland since its inception in 2013. She is a committee member of the CFFA, and chaired the CFFA from 2011 to 2013. Miriam has substantial experience in the not-for-profit sector. She was a director of the WEB Project from 2003 to 2011 and managed the WEB Project from 2011 to 2013. Miriam graduated in pharmacy from TCD in 1981; she owned and managed pharmacies from 1985 to 2003 but subsequently branched into the field of history. She has been awarded post-graduate degrees from NUI Maynooth, Queen’s University Belfast, University of Wales Lampeter and the University of Nottingham and her research, which focuses on Church History and conceptions of identity, has been extensively published. For the past ten years she has divided her time between practicing as a pharmacist and lecturing in Church History in a number of third-level institutions. Leo was born in Amsterdam (1946) of an Irish mother (Cork) and Dutch father, and he came to Ireland at age 13 with his family settling first in Cork and later in Dublin. Leo has been involved with Camphill since his son Leonard made his home in the Dunshane Community in 1990 and later in the Bridge Community, Kilcullen. Leo joined the Local Committee of the Bridge and then the combined Local Committee of the Bridge and Grangebeg Communities. Leo was appointed to the Council in May 2011 and is a former Chairperson of the Council. After a career in the multinational sector (3M), Public sector (IDA Ireland), he was a founder Director of a company in the Horticultural sector (export). He has consulted for a number of companies with regard to joint-ventures and export marketing. Leo retired fully in 2011 and lives near Kilcullen in Co. Kildare with his wife Mary. Ambrose was born on a family farm in Grange Con (West Wicklow) in 1954. He qualified as an accountant in 1979. 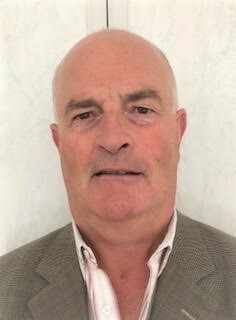 He has worked in a number of organisations (O’Neill Foley & Co Chartered Accountants; Department of Social Welfare; Cantrell & Cochrane (C&C); Asahi; Johnson & Johnson (J&J); Fruehauf; Voluntary Health Insurance (Vhi)) in a career spanning 44 years. He retired from full time employment with VHI, after 34 years service, at the end of December 2016. In that time, he held a number of senior finance positions in the company. 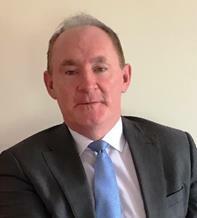 In addition to his accountancy qualification he is a qualified Compliance practitioner and in that regard was appointed Chief Compliance Officer in VHI in 2012 while Vhi was successfully pursuing authorisation of its insurance activities by the Central Bank of Ireland. He is a Director of Brainwave – The Irish Epilepsy Association and sits on the Benevolent Committees (Ireland and Worldwide) of the Chartered Institute of Management Accountants (CIMA). Ambrose is married to June and they live in Naas. They have two sons. He is a regular golfer and walker and has a keen interest in many sports. He enjoys travel and maintains a keen interest in local, national and international politics, business and current affairs. He also enjoys reading fiction. TLC Nursing Home Group is community based and our aim is to offer a service which empowers both our residents and their families to live life at its best in our care. We currently have 4 centres with 511 beds and opening a new facility on Tonlegee Road, Dublin 5 in Nov 2018, which will bring our capacity to 680 beds. Noel has worked for over 34 years in both the public and voluntary health sector with a broad range of experience as General Manager of Community Services, Hospital Manager and as Assistant National Director for Older Persons. 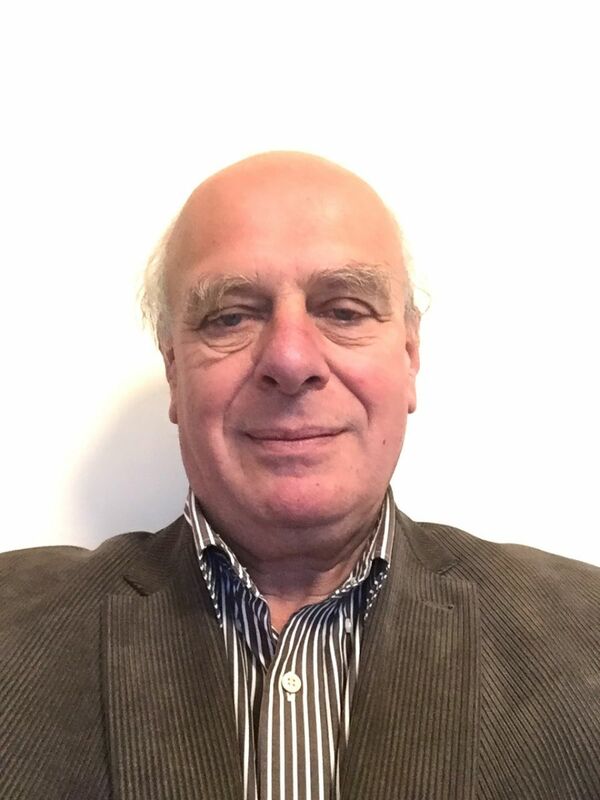 Throughout his time as Assistant National Director, Noel was responsible for the roll out of National Standards for Older Persons Residential Care, together with the national introduction of the Fair Deal scheme. In addition to his current role as CEO of TLC Nursing Home Group since April 2014, Noel is also a Board Director of Fold Housing and Jigsaw. Bernard has been involved with Camphill since 1993 when his daughter Sarah moved to the Camphill Community at Dunshane. 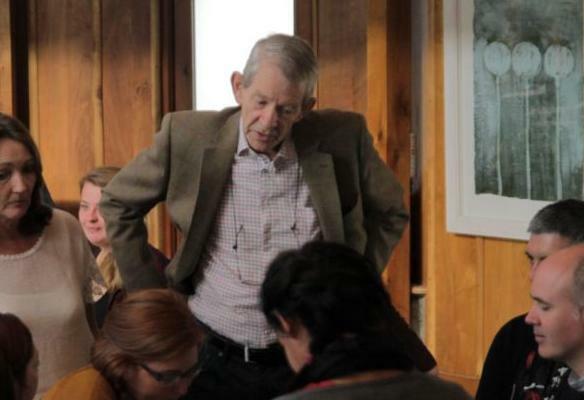 He has served on Dunshane’s Local Committee since 2002, and is now the Chair of that Committee. He was a member of the Steering Group appointed by Council in 2010 to assist Dunshane Community transition safely through a major internal reorganisation. 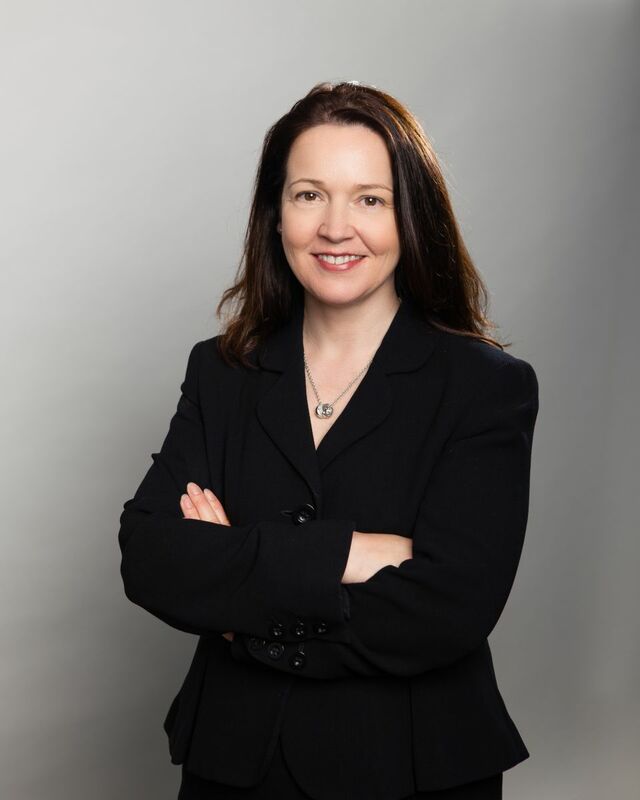 Tracy is a Psychologist with over 20 years Board level and generalist Human Resources experience in B2B and B2C businesses such as McKesson Ireland, Schneider Electric and Ulster Bank. Tracy founded Tracy O’Brien Consulting in 2018 to bring her passion for and experience in delivering business results through people to businesses and HR departments. Her specialist areas are coaching, mediation, adult education and engagement. Tracy is also a Fellow of the Chartered Institute of Personnel and Development. Brendan has worked in financial services for the best part of forty years. By profession he is an actuary who worked for Zurich Life Assurance as pensions director and head of marketing and retail sales. While he retired from Zurich in 2017, he continues as a director of the trustee company providing trustee service to numerous pension plans administered by Zurich. Previously he has experience as a consultant actuary and university lecturer. He and his wife Deirdre are both originally from Belfast and are graduates of Queens University Belfast. They have lived in South Dublin for the last thirty years and keep fit physically from cycling walking tennis and gym. They are enthusiastic bridge novices.